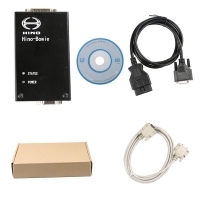 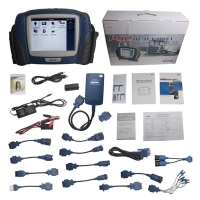 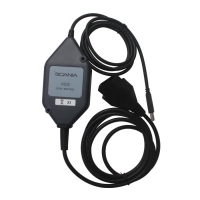 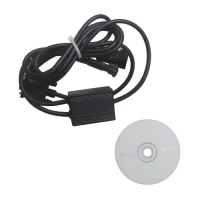 WAS Multi-diag truck diagnostic tool is Multi-Diag Bluetooth Truck scanner. 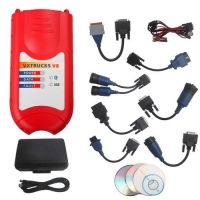 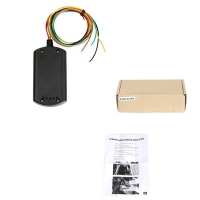 WAS Multi-diag bluetooth multilanguage truck diagnosis With 2011C Was multi-diag software. 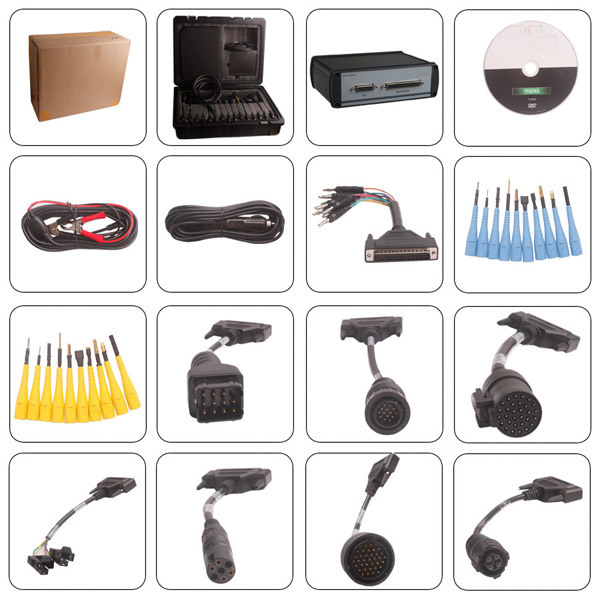 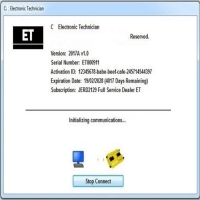 WAS Multi-diag bluetooth for Heavy Duty Truck diagnose with Free Re-Activation After Two Years. 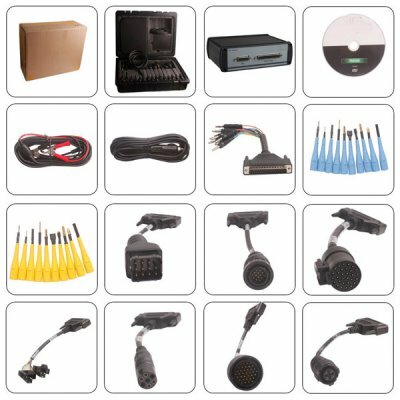 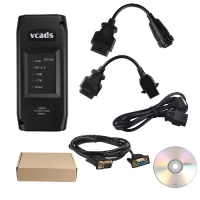 WAS Multi-diag truck diagnostic tool is the most powerful diagnostic tool for heavy duty bus, and light vehicles. 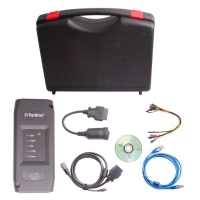 It covers all European trucks, buses and light vehicles. 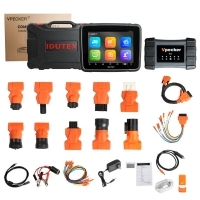 It develope from Europe, the DTCs and data is absolutely accurate, ad michell and alldata, multi-diag truck includes maintenance information, manual, circuit diagram and device parameters.There is no limit to use the Multi-Diag truck software, when you have done with the software 2 years later, you can active again and go on use two years. 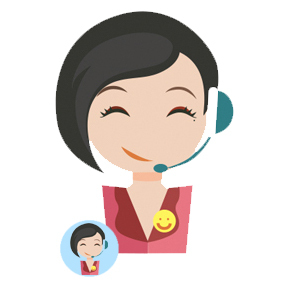 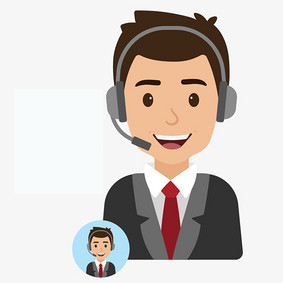 Please contact us for active. 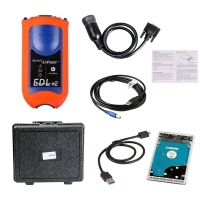 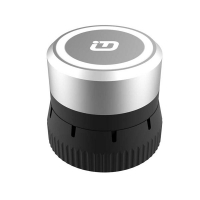 Advantage of Multi-Diag Bluetooth Truck than other truck scan tools?